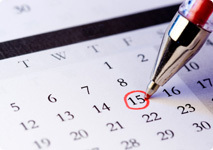 Browse the list below for events occurring within the next 12 months. Some events have additional information or links to external websites. Copyright © 2017 International Barcode of Life. All Rights Reserved. Site design by Threestone Studios Inc.